Which Way Should Your Cabinet Doors and Drawers Open? Which Way Should Your Cabinet Doors and Drawers Open? Which Way Should Your Cabinet Doors and Drawers Open? When remodeling your kitchen, putting knobs and hardware on your cabinets takes some planning to get right. Which side you’ll put the handles on will take planning to get right. Sometimes it can be tricky, and making sure you get the right function for each cabinet is part of the job of your kitchen planner. Cabinets come in many sizes and shapes. 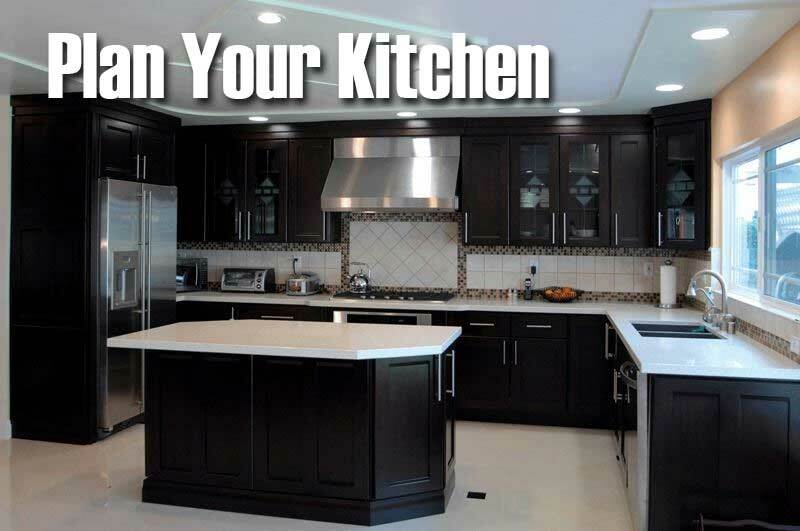 Your kitchen planner will help you pick out the right cabinet for each area of your kitchen, and the right hardware and knob to match that area. Giving your cabinets the right visual consistency is also important. Using a combination of knobs and pulls, and adjusting which way the cabinet doors will swing, will give your kitchen a pleasing look. Or you can skip the entire issue and go for knob free look with something like Shaker style doors and drawers.